To make things easier, we’ve crunched numbers and compared features to put together this convenient overview. Just read it through to discover which model will best suit your needs. 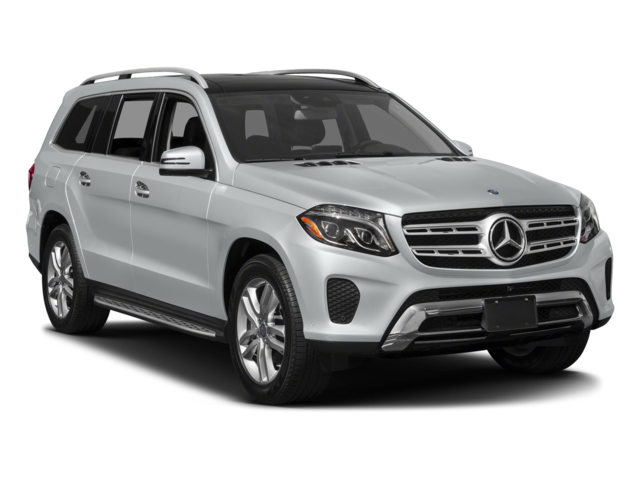 If you’re looking for a premium SUV ready to perform above and beyond whether you’re changing lanes around Beckley or towing a speedboat from to Huntington, the Mercedes-Benz GLS is for you. 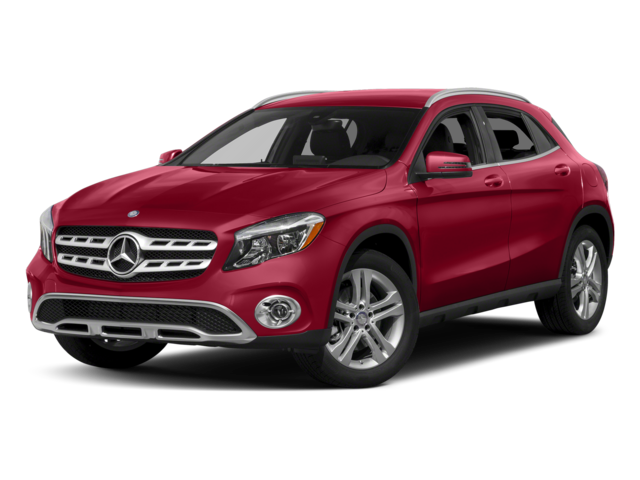 If you’d prefer a more balanced blend of performance and efficiency, take a test drive in the Mercedes-Benz GLA. Cargo Space: Up to 93.8 cubic feet in the Mercedes-Benz GLS vs. 43.6 in the Mercedes-Benz GLA. Passenger Capacity: Up to 7 in the Mercedes-Benz GLS vs 5 in the Mercedes-Benz GLA. 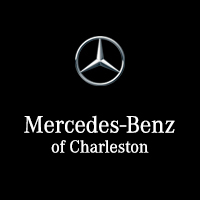 Whether you want to arrange a test drive in the Mercedes-Benz GLS, talk Mercedes-Benz GLA trim levels, or find out about the latest special offers, feel free to contact us today.